What just happened? AMD has released its third-quarter financial results for 2018, and although revenue was up 4 percent compared to the same quarter last year, the company missed out on analysts’ expectations. That, combined with conservative fourth-quarter guidance, saw shares fall 22.5 percent in after-hours trading. Thanks to the continuing popularity of its Ryzen and Epyc processors, AMD’s revenue hit $1.65 billion in Q3 2018—up from $1.58 billion in Q3 2017. But this figure was less than the $1.76 billion it brought in last quarter, and around $50 million lower than what analysts predicted. Net income, meanwhile, hit $102 million, beating last year’s $61 million figure but down from the $116 million it made in Q2 2018. Gross margin for the quarter was 40 percent. The company’s GPU sales saw slower than expected growth, partly because of their inability to compete against Nvidia’s products, and partly due to the shrinking cryptocurrency market. AMD’s cards had been popular among cryptominers, but the falling price of digital currencies has seen demand drop in recent months. "Blockchain-related GPU sales in the third quarter were negligible," said the firm, while back in Q3 2017, these cards made up a "high single digit percentage of total AMD revenue." 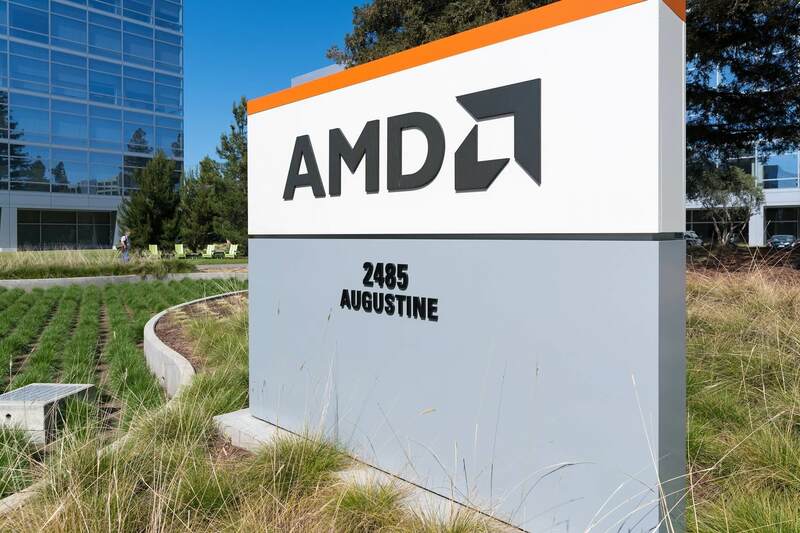 AMD’s net revenue from its Computing and Graphics segment was $938 million in Q3, while analysts had forecast $1.05 billion. Su said graphic sales were expected to be up in Q4, but investors are concerned that the overall guidance for the final quarter of the year is weak. AMD estimates fourth-quarter revenue of $1.4 billion to $1.5 billion, below Wall Street’s forecast of $1.6 billion. AMD stock fell 22.55 percent to $17.65 a share in after-hours trading following the report.